The RV industry has been booming in recent years, and not just among the older crowd. In fact, over half of RV buyers are under the age of 45 according to CNN Money. 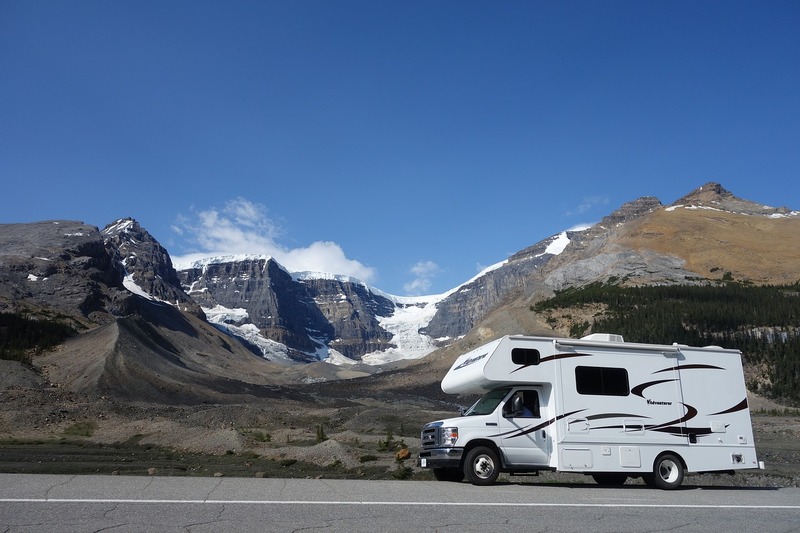 These are just a few of the reasons you should try one yourself, perhaps by picking up an RV rental in Ontario or taking one out for a quick spin at your local dealership. With an RV, you don’t have to worry about boarding your pets, paying for hotels or dining out for every meal, which can all add up to big savings. All you have to do is hop in and drive somewhere – in some places, there are even free places to park. Otherwise, spaces for RVs are almost always a lot less than hotel accommodation. You can cook in an RV and you get to bring your furry best friends along too. That on top of not having to pay airfare – just imagine the flight costs for a family of five – and it’s easy to see how much more budget-friendly traveling in an RV can be. One thing most people don’t think about until they get behind the windshield in an RV is that the view is so much better. The large windshields, as well as being higher up, make a significant difference in the ability to see those scenic surroundings. You’ll be able to capture much better pictures along your journey while your partner drives, or vice versa. Some of the best places to camp have no hotels, but there are places to park an RV like our national parks. And there is no better way to experience a national park than to stay right inside of it. Or, you can stay right in the heart of the action at a special event like a car race or festival with many event centers offering RV parking. Rarely do people staying in hotels enjoy the opportunity for much in the way of social interaction, but RV parks and campgrounds are known for hosting travelers that tend to be friendlier and more approachable; in fact, you may have the chance to meet people from across the globe among your campground neighbors. When you’re constrained to flight times, train or bus schedules, the check-in and -out times at hotels, and so on, it restricts your freedom. But when traveling in an RV, you can leave when you want and even drive through the night if you want to. That way you’ll have the day to explore the sights. Whenever you find a really cool place you can decide to stop and enjoy it on a whim – your itinerary is all under your control. Rent an RV if you want the freedom to explore your destination on your terms. Come and go when you like, stop and go as you please, stay in remote locations surrounded by indescribable landscapes and more. Are you looking for more travel tips? Be sure to subscribe so you never miss a post.